3. 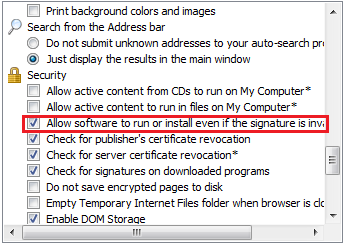 Scroll about 3/4 down the list, and look for the option "Allow software to run or install even if the signature is invalid", under the Security heading. 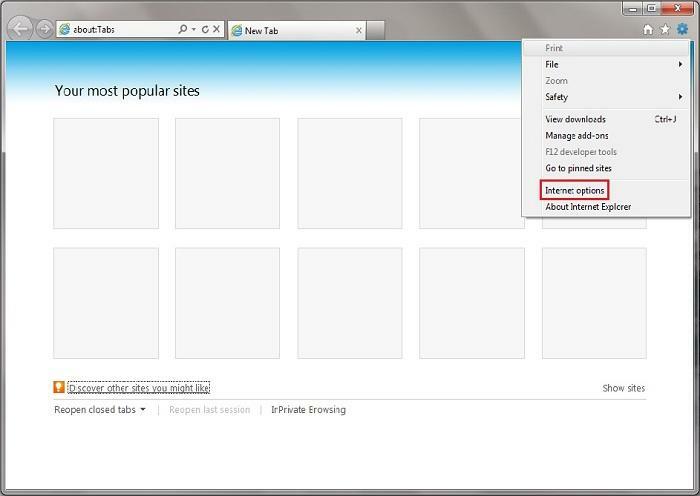 Check this box. 4. 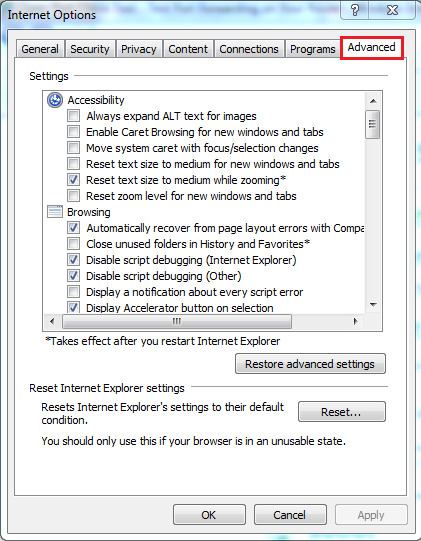 Apply the settings, refresh the page, and run the add-ons. This time you will most likely get to the login screen of your DVR unit. I have a H8110 or H8100 series DVR, and I need to convert a LVF video file to AVI.